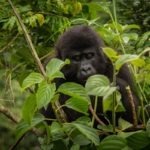 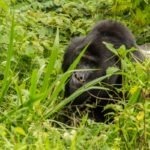 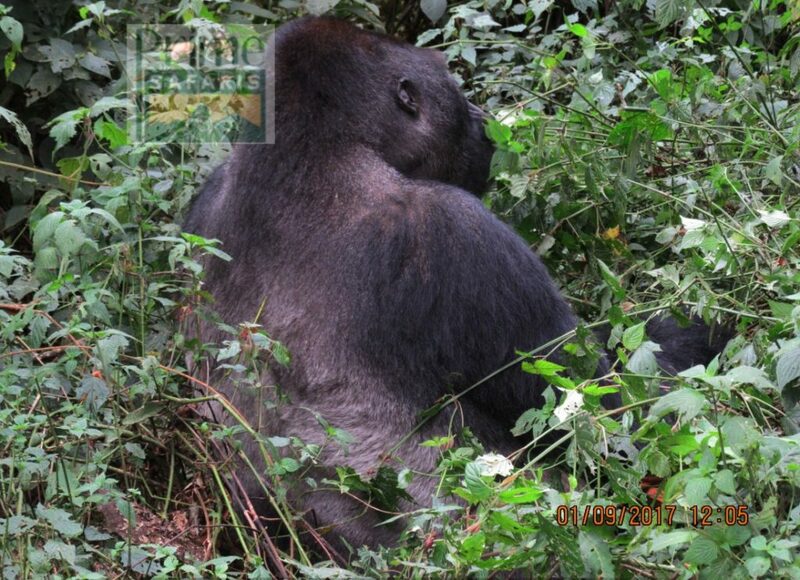 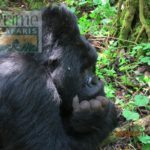 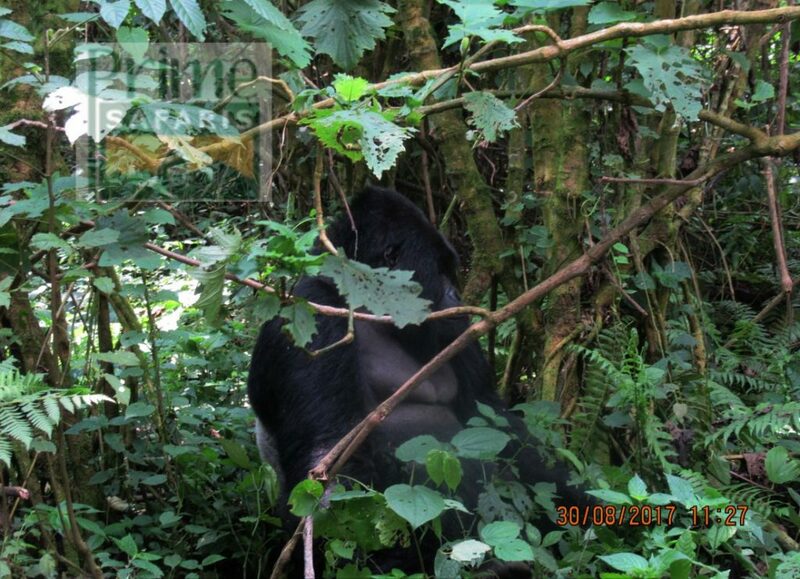 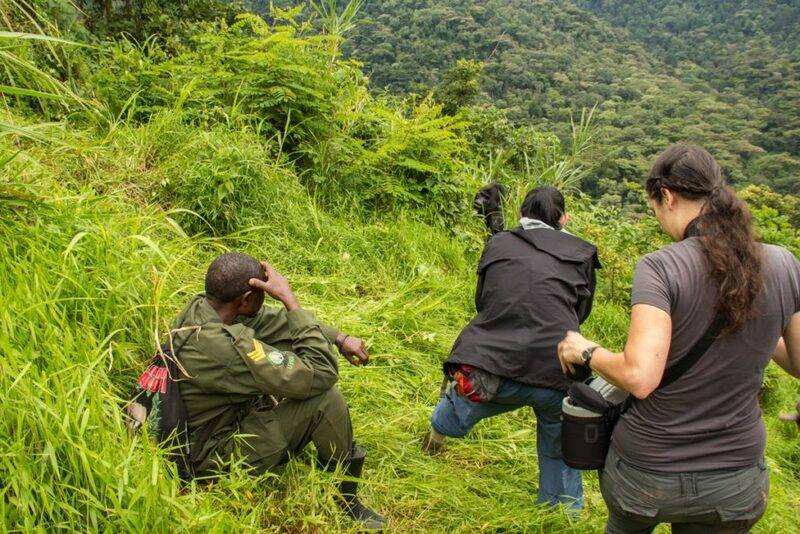 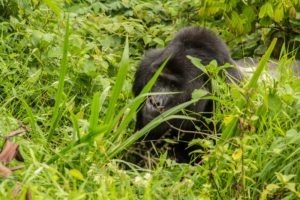 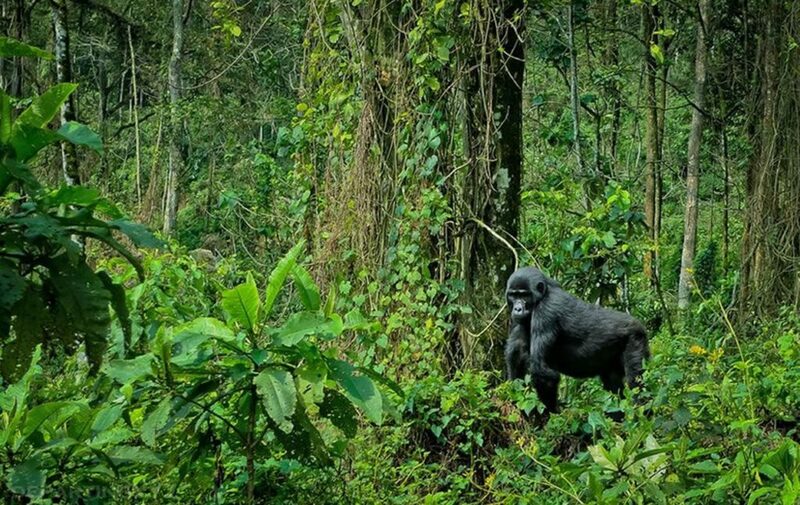 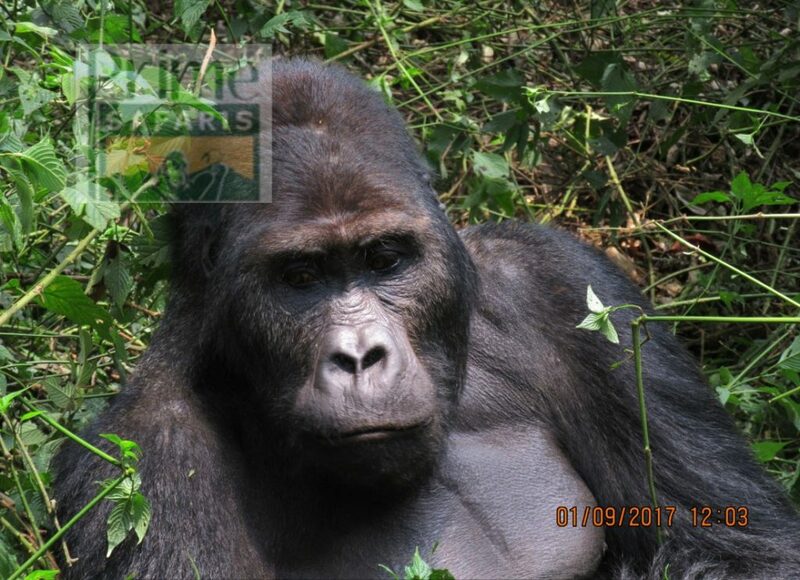 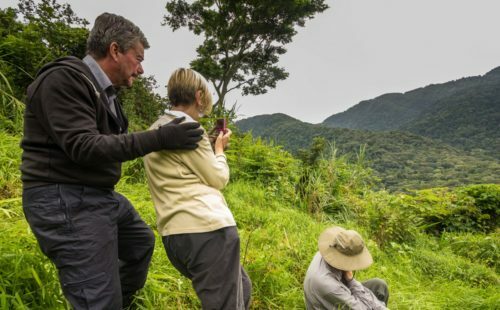 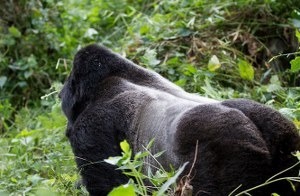 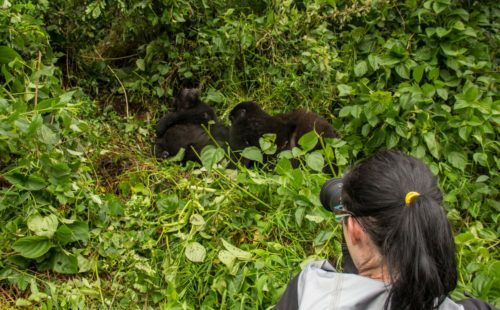 The 3 days Gorilla Safari to Mgahinga takes you through the gorilla trekking experience in the three of the eight Virunga volcanoes namely Muhabura, Gahinga and Sabyinyo. The transfer to the destination is awesome marked by impressive rangelands with rolling savannah combretum before approaching the rolling hills of Kigezi that have earned it the tittle of the Switzerland of Africa. 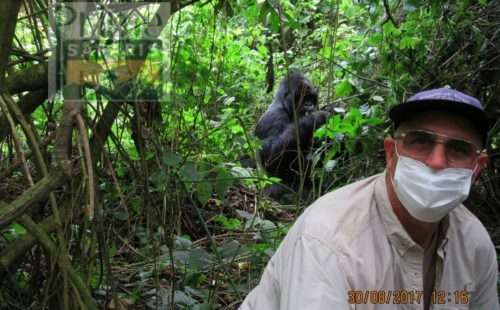 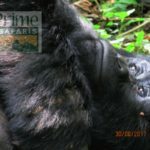 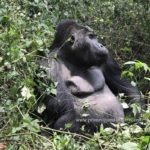 The gorilla trekking n Mgahinga is interesting and a different experience from trekking gorillas in Bwindi Impenetrable National Park. 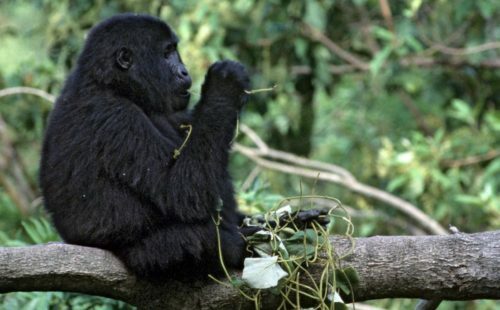 After breakfast at your place of stay in Kampala, embark on the drive to the south west of Uganda – Mgahinga National Park 519km about 10 hours’ drive. 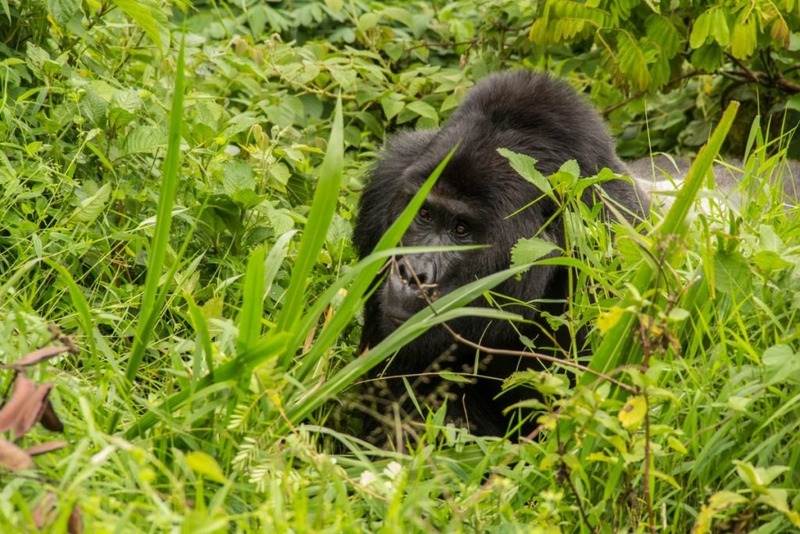 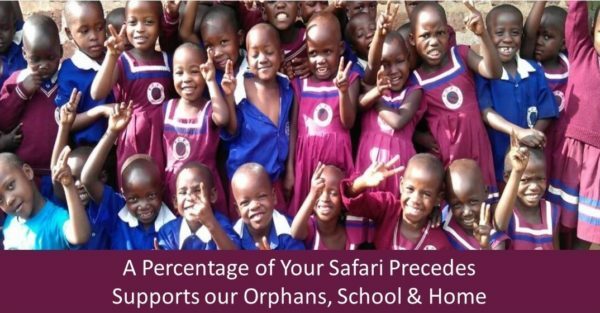 The drive will involve a stop at the equator 77km from Kampala for amazing water experiments that justifies the geographical divide of the north and southern hemispheres and a lunch stop at Igongo Cultural Center 12km to Mbarara town. 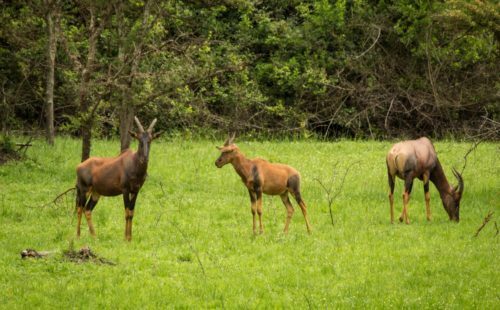 The range lands of Ankole and the impressive Kigezi highlands will give you amazing scenic views along your drive. 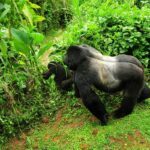 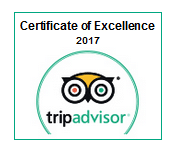 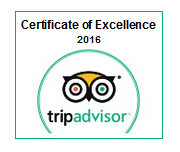 You will arrive in Kisoro area in the evening for relaxation and overnight.